The trend is copper lights! Copper Lighting is a thing and its here to stay. Because it’s so trendy right now if you think back really hard you might notice that a bar, restaurant or a hotel where you have been recently has copper lighting pieces. If you observe the world around you, copper pieces have a modern touch to it while still maintaining the industrial roots of the design. even better if it is handmade, then we can see the various nuances of the lighting copper piece. Tom Dixon and other well known designer alike have already have a collection of design projects under their belt. 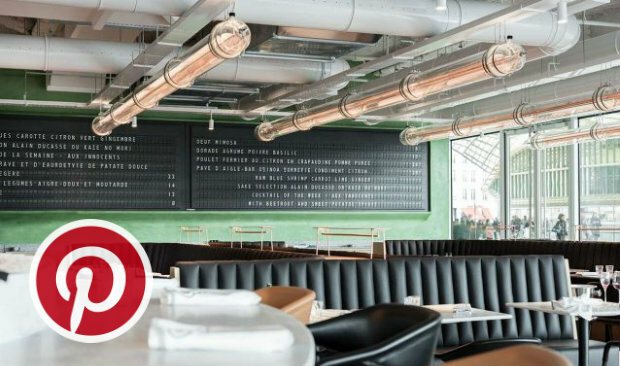 This project is from sameep padora and associates: indigo deli is the name of this fine dining restaurant. All the rustic architecture of it was strategically made to contrast the copper lighting pieces spread over the space. 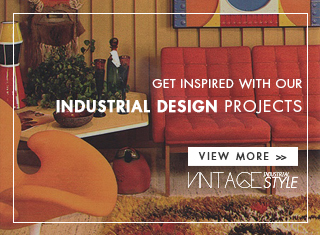 Explore our Pinterest boards for more inspirations: WORLD OF DECOR . 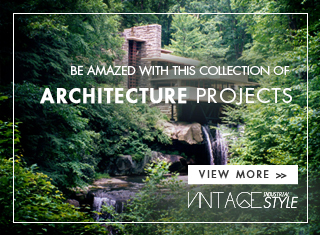 Get more ideas for your projects and find functional, stylish and sizable lighting choices. This lamp is named Olluce. 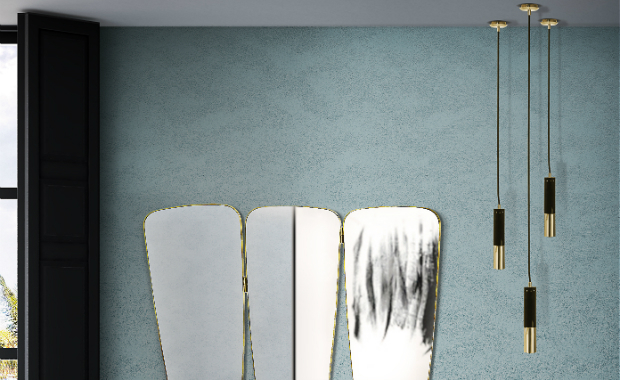 The exquisite pendants of lighting with copper was made by the designer Francesco Rota. 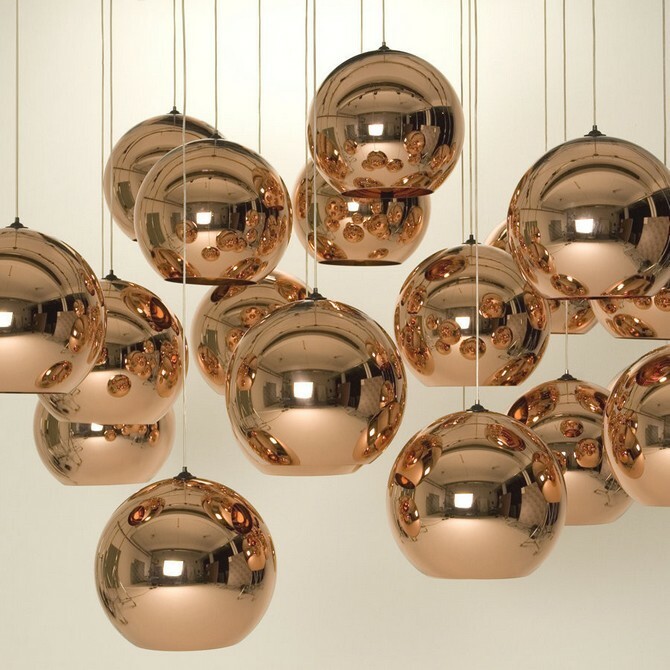 Amazing Copper Orbes of Light should be the original name of this project of Tom Dixon. You can see your reflection perfectly on the lampshade and it gives any interior that modern touch of copper color. It looks like a spaceship from vintage scy fi movies but it not. This copper lighting project by designer David Derksen has pendants in vaious shapes or sizes in order to fit any kind of interior style. 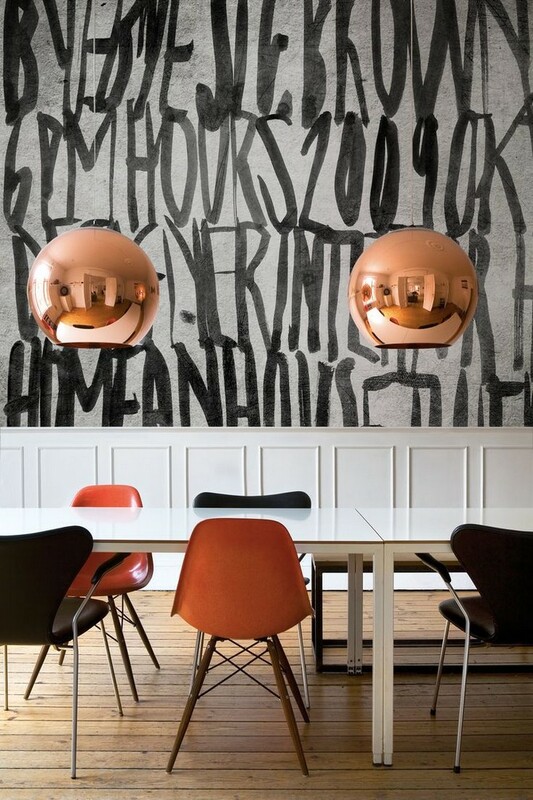 Copper Lighting was made to fit any kind of interiors and its beautiful to look at. 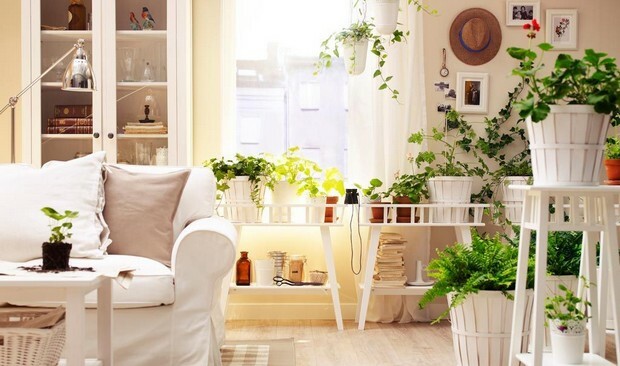 Think hard before incorporating it in you decoration scheme tough, might be hard to keep clean!